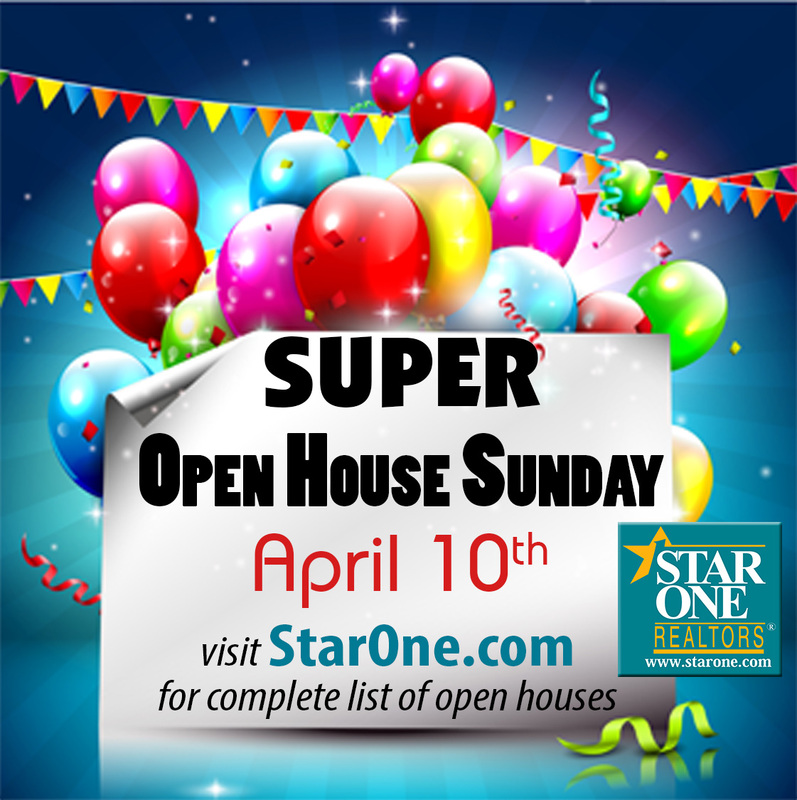 Visit a Star One Realtors Open House! 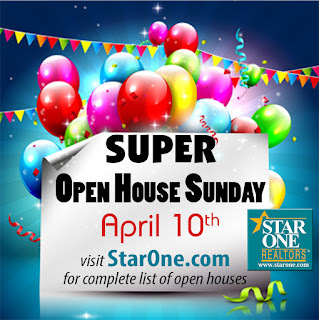 A complete list of Open Houses is available on StarOne.com. Select Open House or enter your search criteria to view Open Houses specifically for your needs!